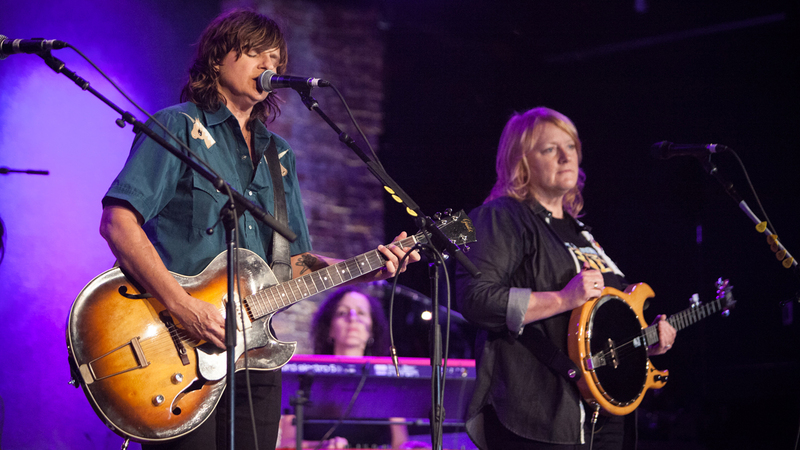 Indigo Girls are the 'FUV Essentials artists throughout the day including an 'FUV Live concert from 2009 tonight at 8. Who are some other female duos you'd like to hear? We'll spin a set after 9am. The Story "So Much Mine"
The Secret Sisters "Big River"